As a family we have spend a number of Christmases over the years in Crail. It’s a great time of year to get out and about and see what wildlife you can spot. Hence our twelve birds for Christmas. During the winter months we get a number of migratory birds in the Crail area. The nature reserve at Kilminning which is a mile along the Fife Coastal Path is a popular spot for bird watching. Or if you don’t fancy the walk then just go down to Roome Bay. There is plenty to see even on a cold day. If you’re a regular visitor to Crail, please go to AboutCrail.com and sign up for the weekly newsletter. 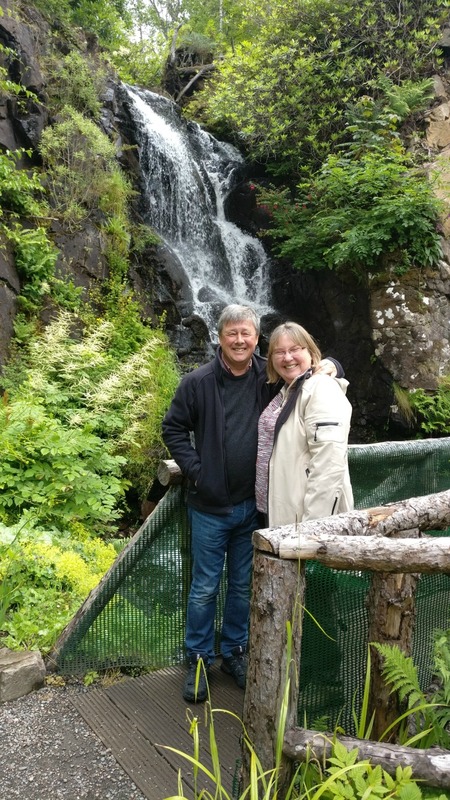 As well as news about events happening around Crail, there’s an eagerly-read “Wild Crail” column by Will Cresswell which is recommended particularly if you and interested in bird watching. 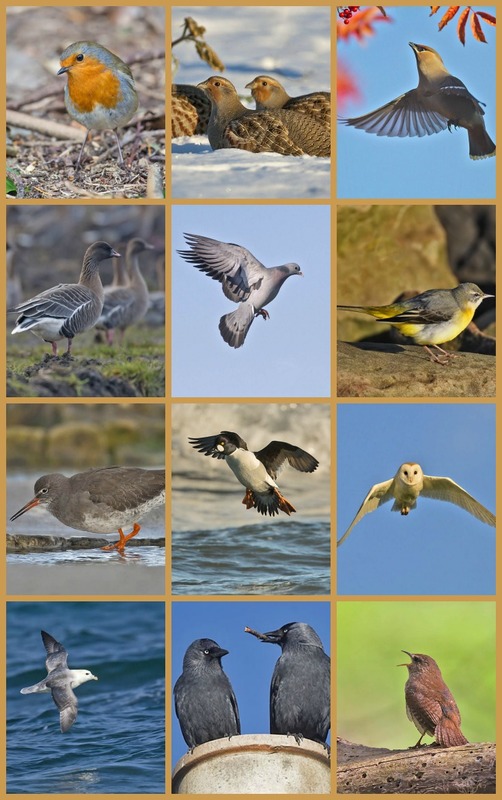 Here are our Twelve Birds for Christmas – to spot when you’re enjoying your winter walks around Crail over the Festive Season. All photographs in this collage have been included over the years in the Wild Crail column and are taken by local photographer John Anderson. In case there are any you don’t recognise they are: robin, grey partridge, waxwing, pink footed goose, stock dove, grey wagtail, redshank, golden eye, barn owl, fulmar, jackdaw and wren.